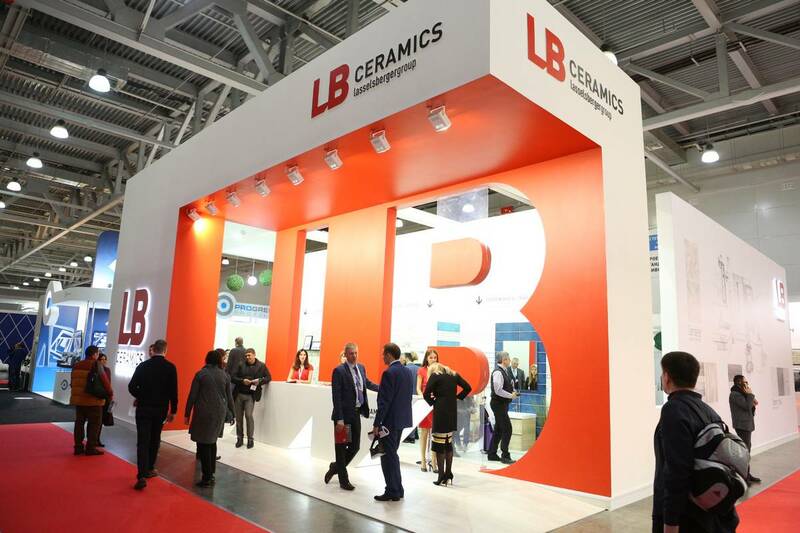 The BATIMAT RUSSIA 2018 exhibition showed great interest in LB CERAMICS products both from professional community – distributors, designers and suppliers of raw materials – and from potential customers, who visit the exhibition to discover the most fashionable items and trends in ceramic tiles and porcelain stoneware. 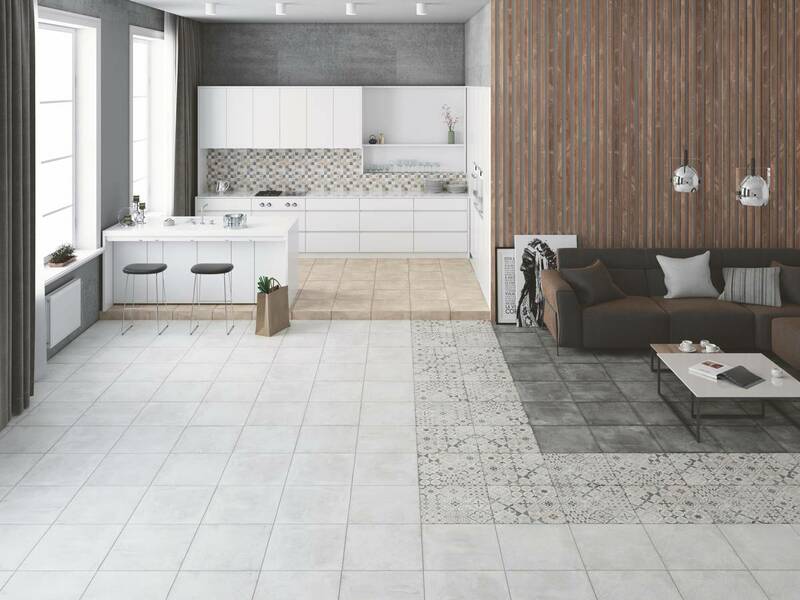 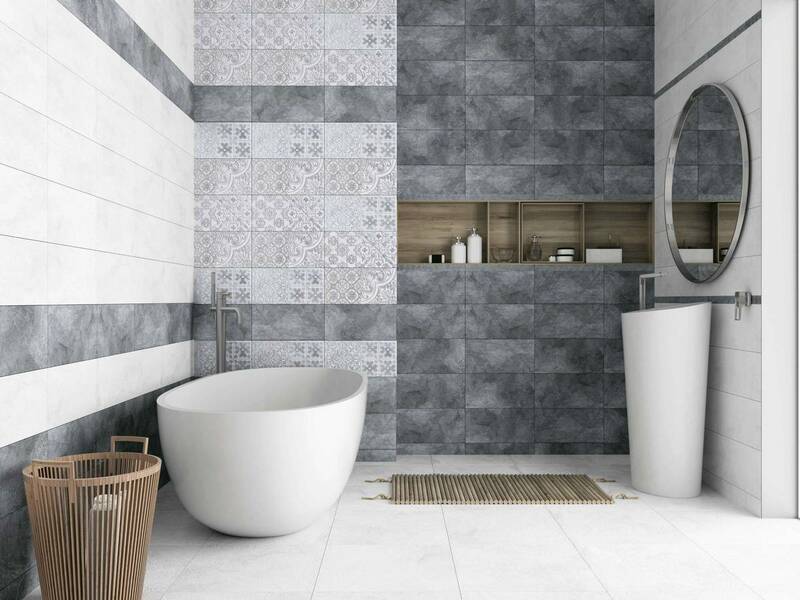 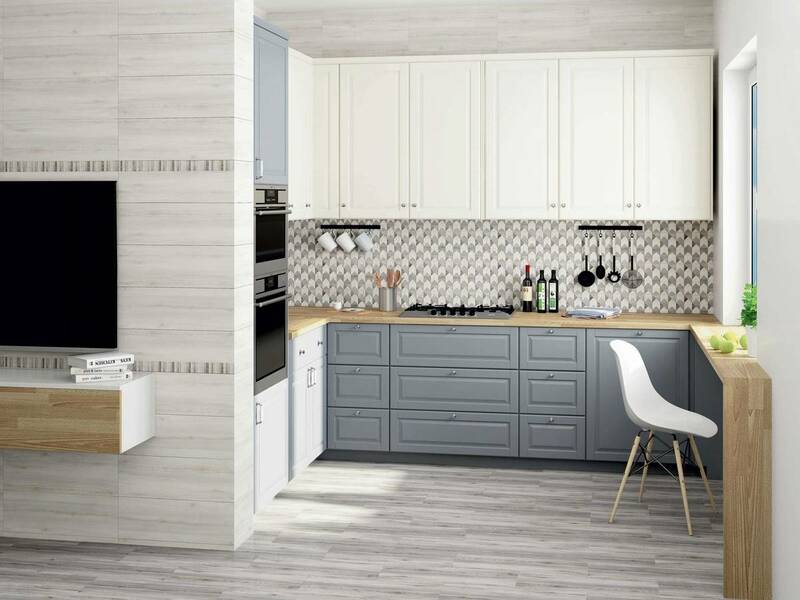 LASSELSBERGER company presented ready-made interior solutions at the exhibition area showing how products fit in the modern space of bathroom, kitchen, living room and other areas. 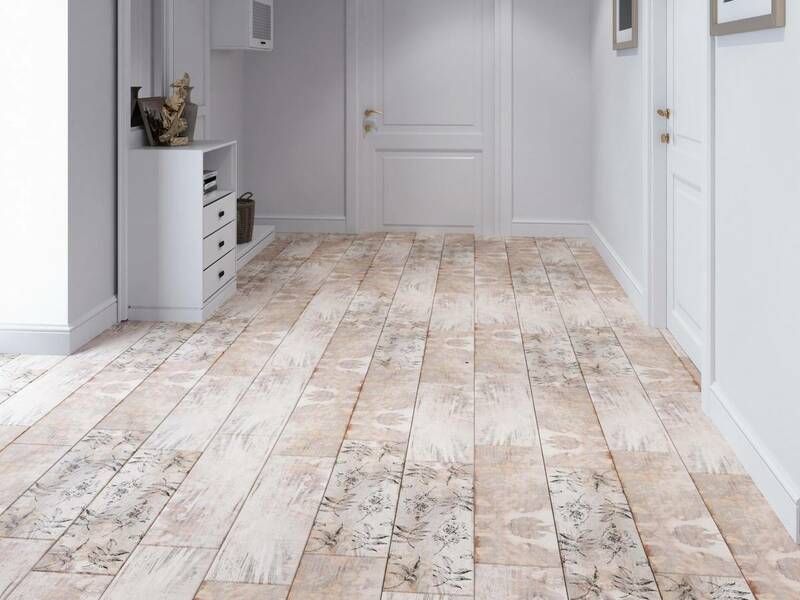 The novelties included collections previously presented to partners (Airish, Dune, Campanilla, Consel, Maghrib, French Wood, Cement Style) and series developed in March–April of 2018 (Parisian, Boxes, Alberwood, St. Paul, Bokeria). 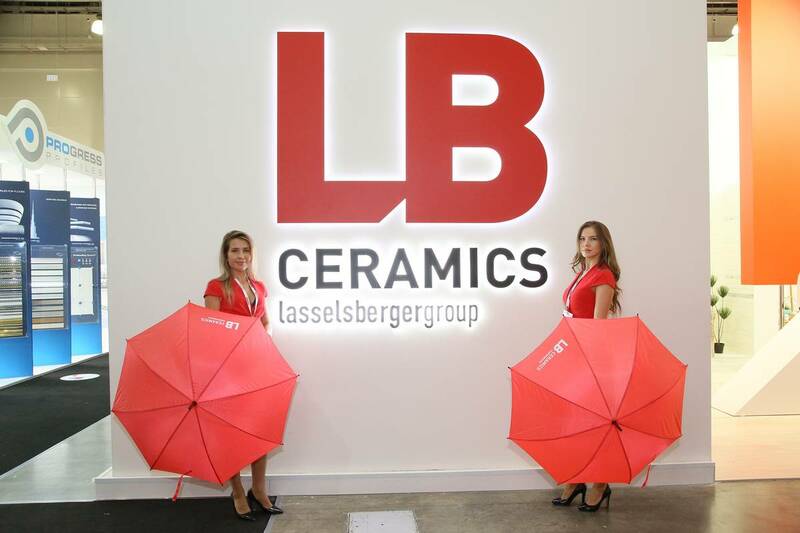 It was also impossible to forget the updated LB CERAMICS logo. 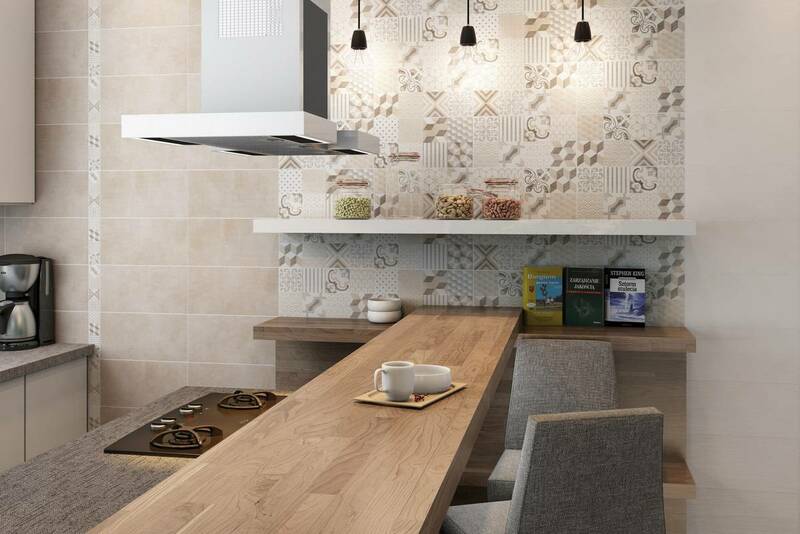 Changes in corporate style are due to dynamic development of the company and its desire to get closer to its customers. 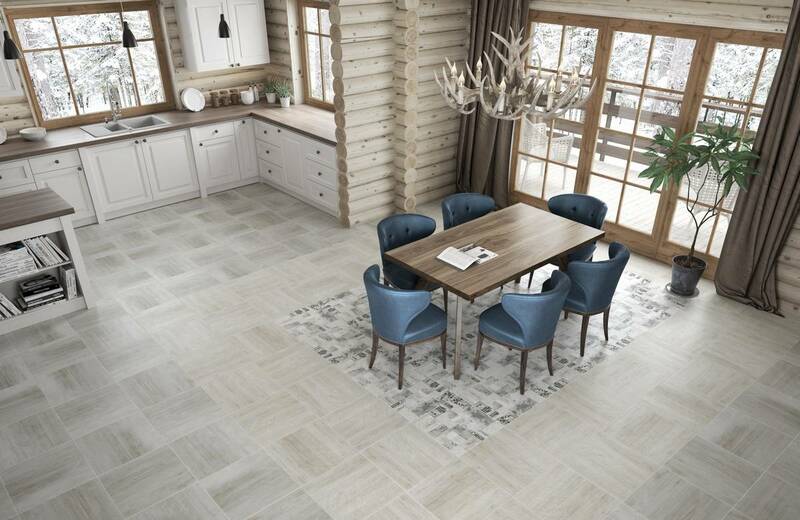 The main goal is to make the brand modern and easily recognizable, while retaining the Austrian roots and twelve-year period of operation in Russia.